From Russ J. Stacey, Writer, Yellow Shoes Creative Group and posted on the Disney Parks Blog. 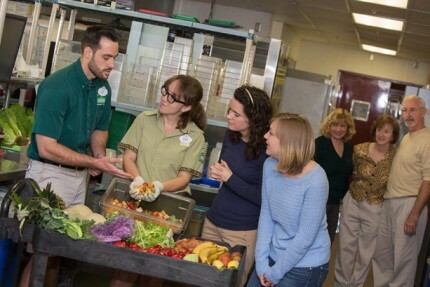 Ever wanted to see what happens backstage at Disney’s Animal Kingdom? Backstage Tales is an immersive experience that lets you do just that! 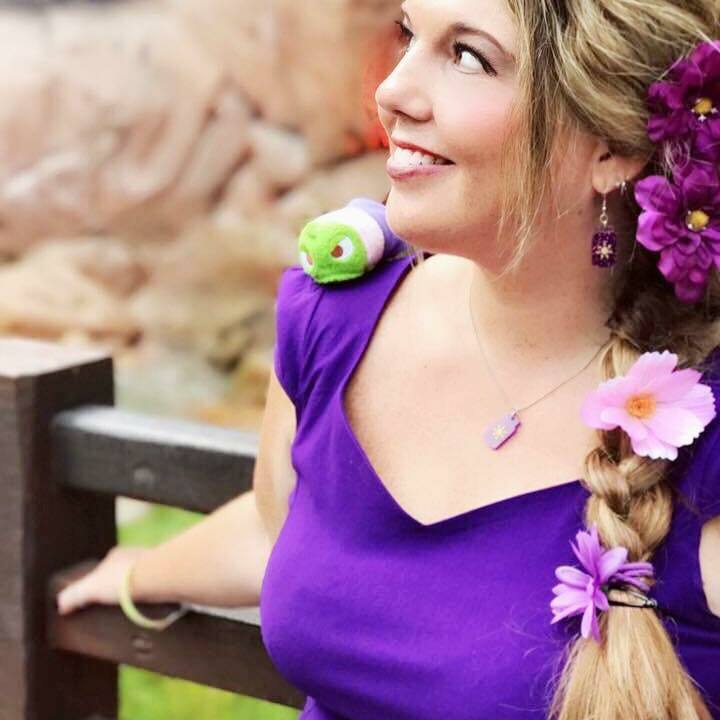 Led by enthusiastic guides who pepper their presentations with lots of personality, history and anecdotes, this new tour gives you unprecedented access to the ways Disney studies, cares for and helps educate others about the fascinating residents of the park. Global conservation is also a big part of their message. Literally a walk (and drive—transportation provided, of course—to certain experiences) in the park, this nearly-four-hour tour encourages questions and participation, and it seems like there’s a discovery to be made around every corner. Our first stop (after Timmy, our lead guide, filled us in on the park’s history) was the aviary on Pangani Forest Exploration Trail. Tim, the keeper there, was a virtual encyclopedia on all 240 birds of 20-plus species—like the snowy-headed robin-chat and African pygmy goose (which is actually a duck!). We even got to help during feeding time. From there, it was off to the black rhino and elephant barns, where we learned not only how they tend to these magnificent beasts’ needs, but also their behavioral traits (wallowing in clay to keep cool, protect against insects and help heal abrasions? Yup, that’s a favorite rhino pastime), breeding methods and what’s being done globally to protect them. Then we got to peek behind the proverbial curtain of the Animal Nutrition Center and kitchen, Animal ProgramsAdministration building and state-of-the-art veterinary hospital. It gets you up close with the leading-edge methods the keepers, veterinarians, nutritionists and technicians use to care for the wild and woolly denizens of the park. “They participate in their own care” was a phrase we heard more than once. The animals “volunteer” for routine procedures like x-rays and blood collection through positive-reinforcement training to reduce their stress levels. And if, for example, a kangaroo is in no mood to participate? It’s free to walk away. Disney’s Animal Kingdom is such an amazing collection of over 1,500 animals representing 250 species in as close to their natural habitat as possible. And on this tour, you get to see the extraordinary attention paid to each creature’s well-being. A portion of this not-to-be-missed tour proceeds supports the Disney Conservation Fund, so you can not only make an impact on global conservation, it’s also a great reminder of the world of wonders all around us. Backstage Tales replaces the Backstage Safari tour, while upping the “wow” factor. It’s offered from 7:30–11:15 a.m. daily, available to guests ages 12 years and older. Theme Park admission is not included. For reservations, call 407-WDW-TOUR (939-8687). Experiences, content and animal encounters are subject to change.